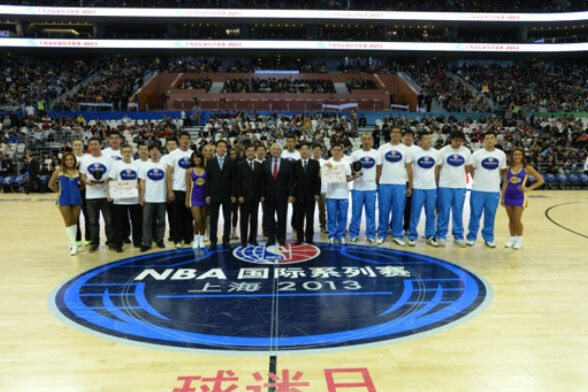 NBA held FAD in Oriental Sports Center on Oct. 17, 2013. 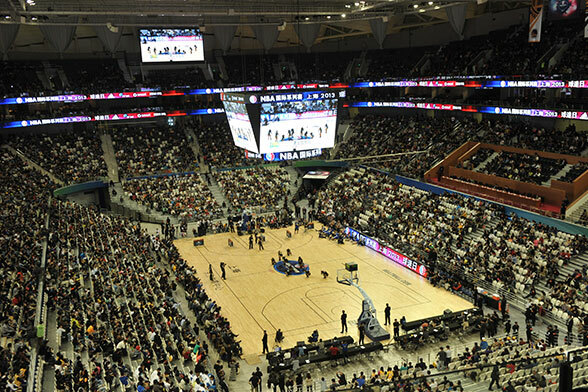 The L.A. Lakers and the Golden States Warriors had been invited, who gave a wonderful performance to all NBA fans, at the same time the Shanghai Sports Bureau Shooting Contest Awarding Ceremony was held on the day of the event. 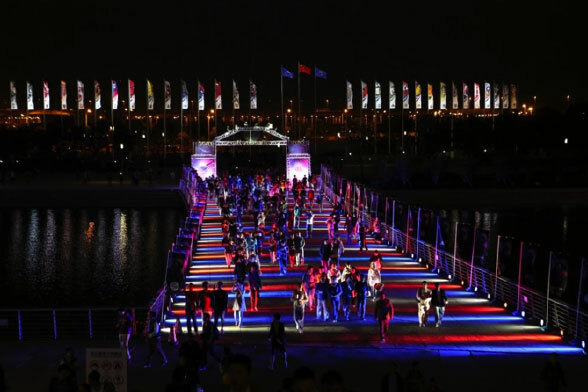 Total 18000 basketball fans gathered in Oriental Sports Center. Brainshare had implemented from the planning, setup, operation, etc, and showed the overall competency on the execution.